CORSAIR outs its newly updated Hydro Series H75 Liquid CPU cooler that now supports the latest AMD and Intel platforms including the AMD AM4 and Intel LGA 2066 high-end desktop platform. The previous CORSAIR H75 cooler dates back in 2013 and does not natively support the new AMD and Intel platforms. 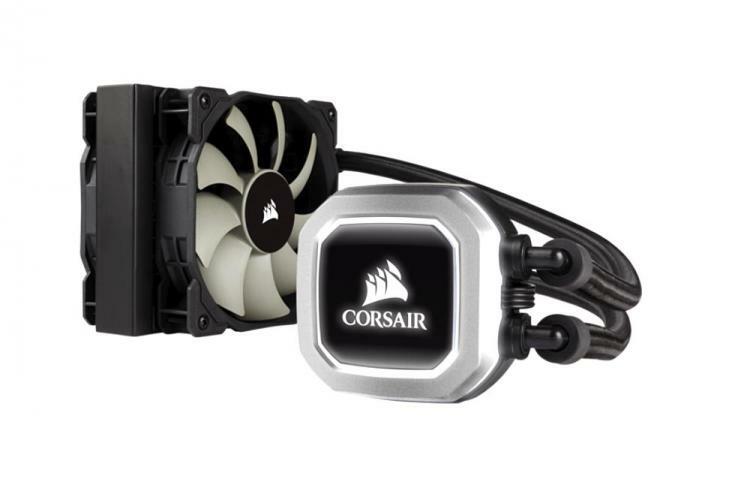 The new Corsair H75 cooler has some major design and aesthetic changes. The updated CORSAIR Hydro Series H75 cooler sports the same octagonal pump-block module like the rest of the next-generation Hydro Series Liquid CPU Coolers and comes with white LED lighting. The pump now uses ceramic bearings for a low-noise operation. The tubing now comes with durable premium braided sleeves for a sleek and professional look. The cooling fans bundled with the CORSAIR H75 are 120mm CORSAIR SP Series PWM fans rated at 600~1900RPM. 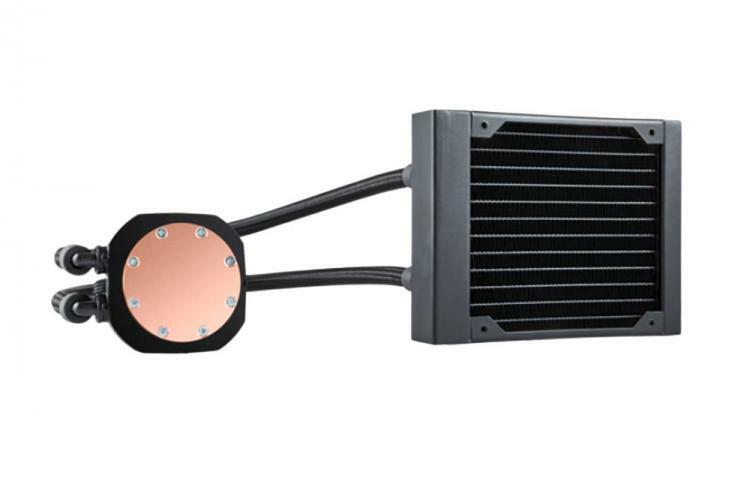 The radiator is also slimmer with high-density fins. 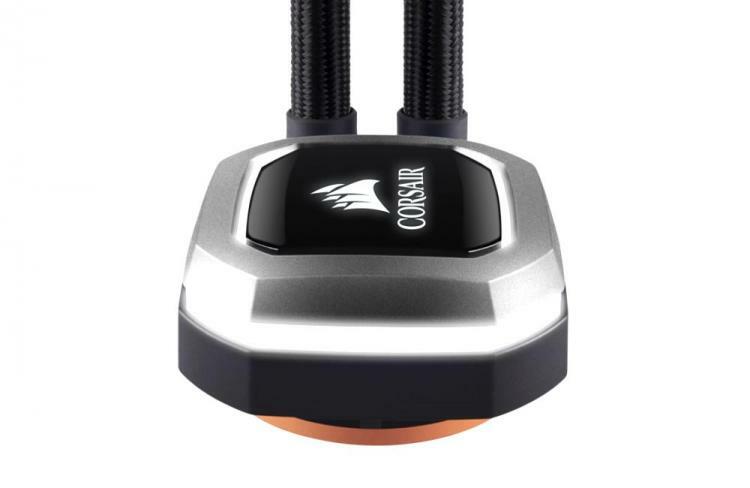 The new CORSAIR Hydro Series H75 Liquid CPU Cooler is now available with an MSRP of $89.99 USD / £79.99. Now available at Scan UK.